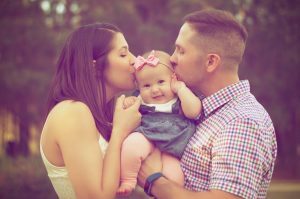 With more and more parents taking to the internet for guidance and advice, it’s as if grandparents have been replaced by mom bloggers as one of the most trusted go-to sources of parental support in the world. Mom bloggers and forums not only help the modern-day mom with helpful tips, product reviews, recipes and advice, they offer a sense of community and a channel for parents to feel normal and not alone in their parenting journey. There are many different mom and parent blogs out there, new mom blogs, soccer mom blogs, blogs for big families, as well as dad blogs and even grandparent blogs! This form of journalism and commentary is important in our society as it provides parents with an easy and accessible support network as well as an entertaining and interesting collection of thoughts to read. 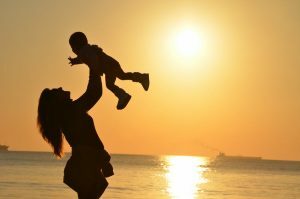 Mom blogs and forums are super because as a parent we are constantly questioning our parenting techniques and worrying if our feelings are normal, or if our children are normal! We google everything from cold symptoms to the latest potty training methods or healthy after school snacks. We would never dream of buying anything over $20 without reading a trusted review! That’s why here at BubbleBum Travel Car Booster Seat we are sharing our favourite mom bloggers with you 😊 I hope these brighten up your days as much as they have ours. Cool Mom Picks is one of BubbleBum’s favourite mom Blogs EVER they offer advice, support and reviews on everything! From babies to tweens and teens, to food and drink to living and style. Kristen and Liz have created a little corner of parental heaven in the blogosphere, making the lives of their followers cooler, more organised and more fun! Mom Blog Society has been a number one blog in the USA for many years and is a mom blog stable in the BubbleBum family. With amazing tips on art and crafts, health, travel, parenting and technology. This blog is bright, fun and informative. Outnumbered 3 to 1 is a blog collaboration run by Katrina Troy with influences from Katrina and Shay. At this amazing family blog you will find easy recipes, craft tutorials, travel ideas and all the other parenting things in-between. These women are ‘keeping it real’ with their honest and authentic voices. City Moms Blog is a saviour to mothers throughout the entire country with sister sites in many cities, this blog network is written by moms for moms and it’s the real deal! From interesting stories about parenting techniques to community news in specific cities this moms blog is a lifeline to many mamas. Family Focus Blog is a fresh and informative mom blog that offers parents amazing tips on parenting, crafts, eco-tips, travel, recipes and décor. This sweet blog is a fantastic way to unwind and read some great content that will offer you enlightenment. Mom and More we love this blog for product reviews and giveaways, and the honest informative posts keep us reading for hours! It also offers money saving tips as well as delicious recipes. Babycenter.com is like a motherhood bible offering community, blogs, expert advice, mom stories, product reviews and a million other things. This site has everything every parent needs to make it through the next 18 years while retaining their sanity. 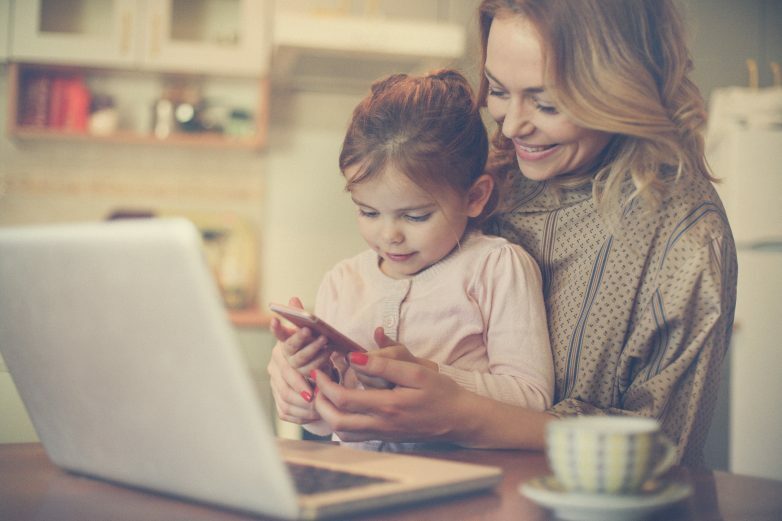 Tech Savvy Mama is another blog to check-out with parenting tips for the digital age, this blog offers insights into technology, education and important causes. An intuitive, and interesting take on parenting in the 21st century, this is a definite must read! We have lots of other favourites here at BubbleBum, what is your favourite moms Blog?